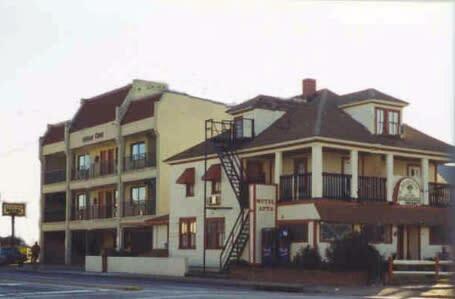 Ocean Cove Motel is centrally located in the resort area of Virginia Beach at 24th Street & Pacific Avenue. One block to the east is the oceanfront and boardwalk that extends North and South parallel with the ocean. Located here at 24th Street on the oceanfront is the 24th Street Stage & Park where free nightly entertainment is scheduled throughout the summer. 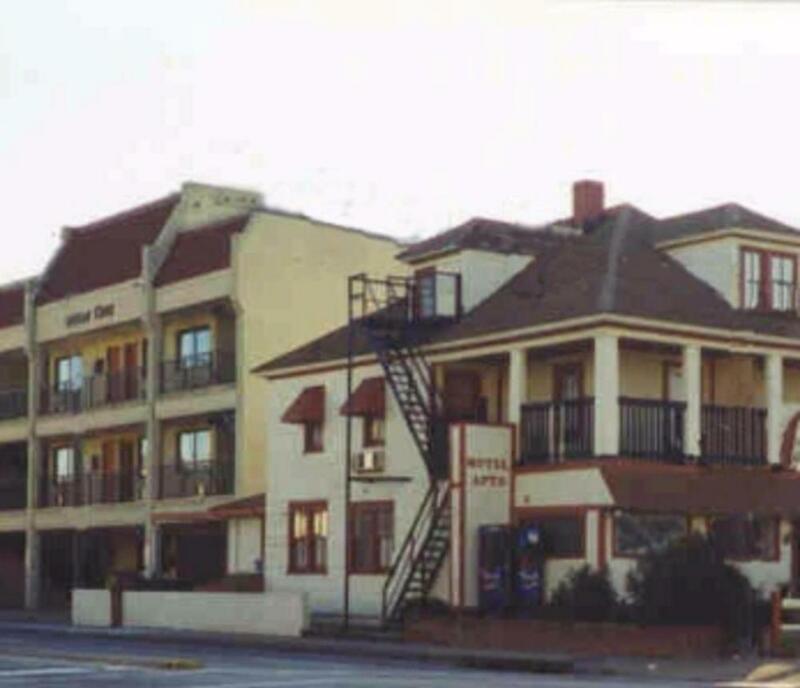 Adjacent to the park is the Virginia Beach Life Saving Museum that provides a look back in time to when the station was in use providing rescue operations for ships in distress entering the Chesapeake Bay. Once you are on the Boardwalk you will find numerous restaurants, gift shops and entertainment spots in either direction you walk. Children under 12 free, bicycles, free local calls, safe in room, hot tub/whirlpool/jacuzzi in some rooms.